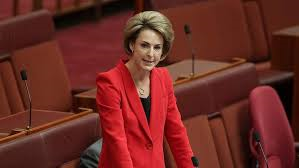 Michaelia Cash, Assistant Minister for Immigration and Border Protection, Commonwealth of Australia, has announced new Skilled Occupation List (SOL), effective 1st July, 2015. ANZSCO means the Australian and New Zealand Standard Classification of Occupations published by the Australian Bureau of Statistics and current as at 1 July 2015.
nec means “not elsewhere classified”. * Judges and Magistrates are appointed positions, appointed by the Attorney General’s Department. ** Tribunal Member comprises a large number of different positions appointed by different relevant agencies. *** indicates that, despite paragraphs 2, 5 and 6, for a nomination or visa application for a Subclass 457 visa or a Subclass 186 visa, the occupation excludes positions in Fast Food or Takeaway Food Service. **** indicates that Minister of Religion is specified as a skilled occupation only for the purposes of paragraph 2.72I(5)(ba) of the Regulations, and only in relation to an application for a Subclass 402 Training and Research visa. Minister of Religion is not specified as a skilled occupation in relation to any other visa subclass, despite paragraphs 2, 5, 6 and 8. I am pleased to know that an eighteen years old man has been arrested and charged today for the shootings at a business, owned by an Indian Australian, in Wigram Street, Harris Park on Saturday, 18th April, 2015. Multiple gun shots (about 10) were fired at the business in a brazen fashion during broad day light at 2.30 PM. A few shots were fired in the air and the remaining were fired through the window, targeting the inside of the business. No one was injured, thankfully, but there were 3 members of the staff inside at the time. There could have been fatalities inside the business. The owner of the premises was away working in a different place of Sydney at the time. Wigram Street was full of people at the time. After gun shots, the gunman ran away from the crime scene, but his pictures were captured by CCTV. I understand, but can not say with full authority, that he had a minor collision with a car nearby, touching the car with his hands. This car too was identified by the CCTV and was later traced. I understand that finger prints were obtained. Firing in the broad Day light at a shop in a busy suburb created significant concern and panic among people in general, and Indian Australians in particular. Eggs throwings at the businesses in Harris Park have happened before, but Gun shots have never been fired. This matter was covered extensively by media in Australia and India. We are happy and relieved that the alleged perpetrator has been arrested, charged and produced in a Court, which refused the bail for him. As the Court proceedings progress, we will know about the motives and people behind these shootings. NSW Police deserves “Thank you” for a fast and thorough investigation, leading to the arrest and charging of the alleged culprit. I was in Harris Park for several hours on the day and saw how meticulously the local Police did their job. Wigram Street was closed for about 6 hours, while forensic investigation was conducted. While we are happy with this outcome in this case, we continue to remain concerned that there has not been any arrest and charging of anyone for the cold-blooded murder of Ms Prabha Arun Kumar in a Laneway in Parramatta Park, more than 6 weeks ago, on 7th March, 2015. Our community is going through serious distress and disquiet about the current status of this crime. It might be helpful if NSW Police and/or Indian Consulate in Sydney can devise a mechanism to keep the community in the information loop, sharing only that part of information, which does not affect the ongoing investigation. I thought I should share with you what was my very positive experience in dealing with Western Union on a matter which was important to me as a person from Indian heritage. Their professional, prompt, thorough and courteous response was impressive. 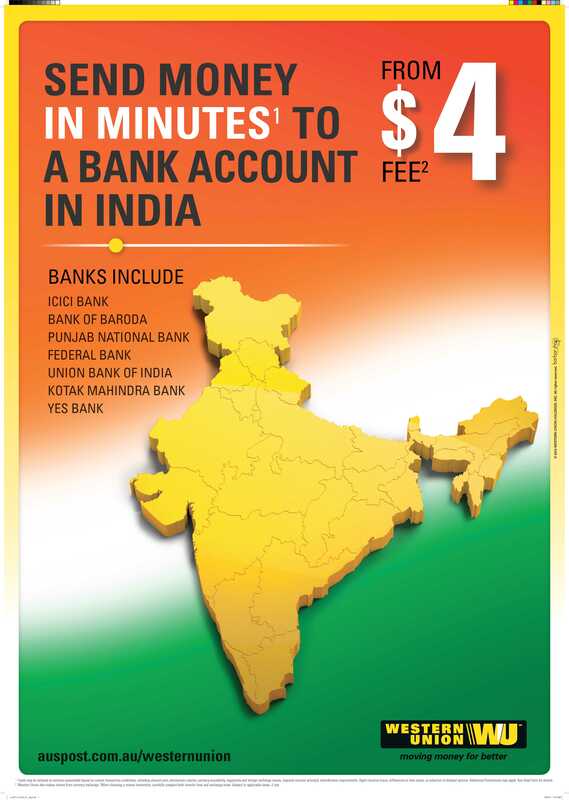 Recently, I was contacted by a close friend with concerns about what looked like an incorrect Indian map in an Australia Post-Western Union advertisement. My friend was driving along Victoria Road in Parramatta area when he spotted the Ad on a Bus stop. He did not think the Indian map depicted in the Ad appeared right. The top part of Indian map was odd and distorted. Several others too saw the unusual looking Indian map in the same Ad elsewhere. After studying the official map of India from Govt of India websites, I realised that a portion from top part of India was cut off from the Indian map in the Ad. Official Indian map is in the Link below. http://www.surveyofindia.gov.in has details. Please click Official boundary of India. 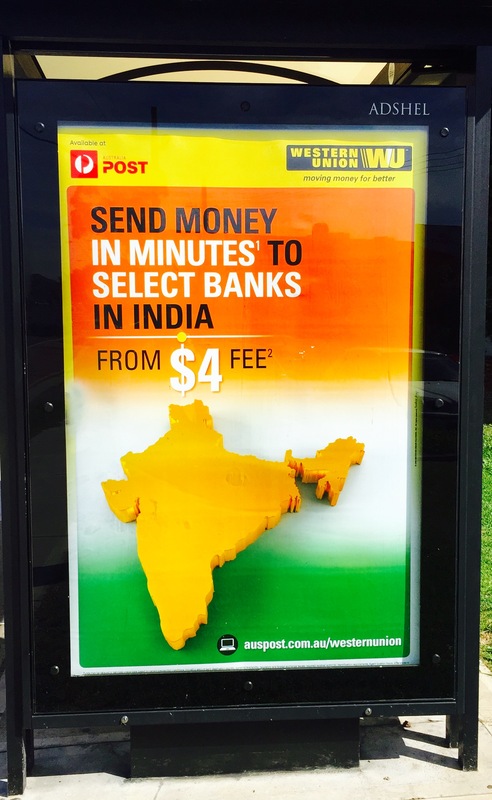 I must admit that I did not think that depiction of Indian map in that Ad by Australia Post-Western Union was intentional. It was likely to be an innocent mistake. But it was still important to me to do something about it and get it fixed. I knew that Western Union folks are great people and so is the case with Australia Post. Western Union supports Indian community in Australia consistently. There are so many Indian Australians working with/for Australia Post. There was no way they would use incorrect Indian map intentionally and purposefully. I wrote to the Consulate General of India in Sydney and High Commission of India in Canberra for their information and assistance, and for confirmation of the mistake in the Indian map in that Ad. I received a response from Consulate General of India, Sydney same evening, advising that “Dear Dr Yadu Singh, We are taking it up with Aus Post.” After this email, I have however not heard from them. I am therefore unsure about what they did and if they did anything. When I made my concerns about the Indian Map in the Ad known to Western Union, asking them to look into it and use Indian map sourced only from official Govt of India sites, I received a prompt response from Western Union’s national Director, Simon Millard. Simon got the incorrect Indian Map changed and replaced with the correct Indian map which is posted below. People might recall that I have taken stands against incorrect use of Indian map and Flag previously, and worked successfully to get the mistakes rectified. India means a lot to me. After all, my Twitter Bio is not saying फिर भी दिल है हिंदुस्तानी without any purpose and meaning. Thank you, Western Union for your prompt, professional and thorough response and action, after you came to know about our concerns about your inadvertent and unintentional mistake. I am very impressed. I just wish that other businesses are as responsive as Western Union has been in this matter. 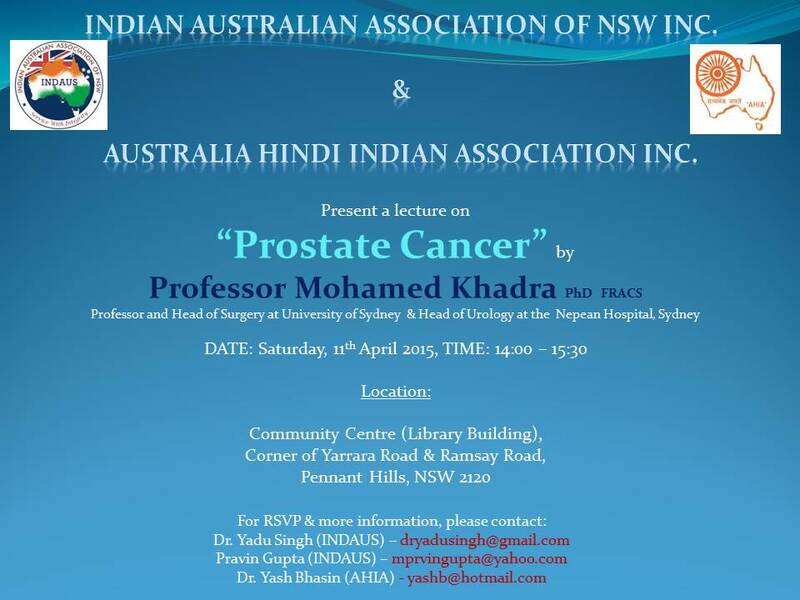 A lecture on Prostate Cancer for the community has been organised on Saturday, 11th April, 2015. Prostate Cancer is a significant problem for men. Prostate cancer is the most common cancer in Australian men (apart from common skin cancers). There are about 20,000 new cases in Australia every year. One in seven men in Australia are at risk of developing prostate cancer before age 75. It is less common in men under 50, unless they have a family history of prostate cancer. Prostate cancer develops when abnormal cells in the prostate gland grow more quickly than in a normal prostate, forming a malignant tumour. Most prostate cancers grow slower than other types of cancer. Early (or localised) prostate cancer means cancer cells have grown, but they have not spread beyond the prostate. Some prostate cancers may spread to other parts of the body, such as the bones and lymph nodes. This is called advanced prostate cancer. Early prostate cancer rarely causes symptoms. This is because the cancer is not large enough to put pressure on the urethra. pain in the lower back, hips or upper thighs. Prof Khadra is a renowned authority on this topic and a great speaker. Details of this FREE event are in the Flyer. Indian Australian community is sad & shocked with the brutal murder of Indian IT professional, Ms Prabha Arun Kumar in Sydney, NSW. Ms Kumar was stabbed to death in a lane way connecting Park Parade, Parramatta and Amos Street, Westmead, NSW at 9.30 PM on Saturday, 7th March, 2015. At the time of the attack, she was on phone with her husband in India. 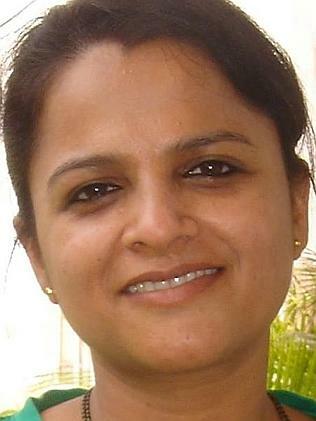 She was from Bangalore, India and was on work visa, working for a software company in Sydney. She was due to return to India next month. She is survived by her husband and a 9 year old daughter. It is a tragic and heart-breaking news. Our heart goes out to her family, especially her husband and daughter. We know that NSW Police is investigating this crime to find the culprits, responsible for this heinous crime. We want them to keep our community in the information loop, as there is massive concern and grief in the community. We ask local Police, Parramatta Council and Parramatta Park Trust to do an urgent review of the area to figure out and fix the security black-spots in that area. Lightening and CCTV facilities should be installed and improved if that is what needs to be done to improve safety and security of people in the area. We ask Premier Mike Baird and NSW Labor’s leader, Luke Foley, to outline their plans for crime control and for safety and security in the area specifically, and Western Sydney generally. We also urge people to be aware of their personal safety each and every time they venture out of their home, whether it is for work or leisure. We appeal to people to contact local Police or Crime Stoppers on 1800 333 000 if they have any info, which might help Police to arrest the perpetrators and solve this heinous crime. PS: I have visited the area this morning and have spoken with some members of the community.